Top 5 solo travel destinations in the world! Let’s face it, everyone needs some alone time every now and again. Whether you’re getting over a recent break up or simply craving adventure. There’s nothing like striking out on your own to get you back on track. Follow our guide to these top solo travel destinations around the world and go wherever takes your fancy! 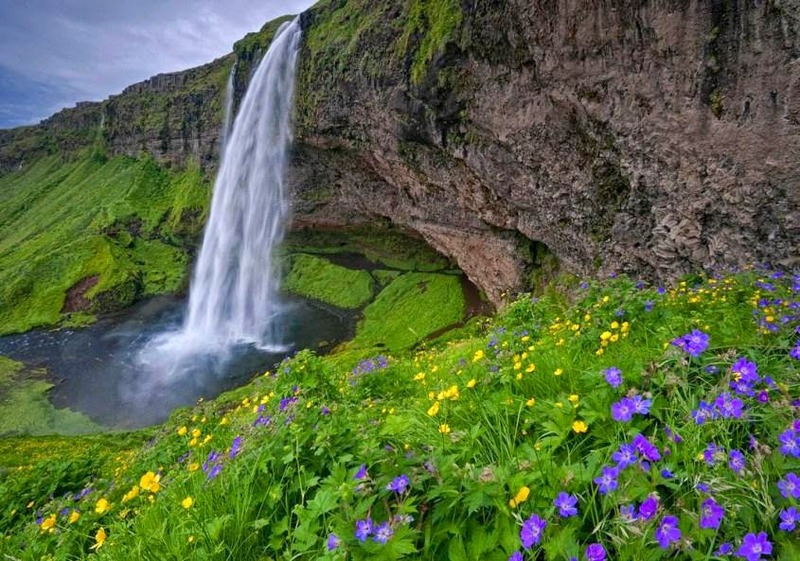 Iceland is the place to go when you need to escape reality and immerse yourself in nature. It has glaciers, black sand beaches, volcanoes and hundreds of waterfalls, which give it a mystical feel. And you won’t have to worry about running out of time to see everything, because during the summer, the sun shines nearly round the clock. While travelling with a friend is fun, it can also be distracting and sometimes hinder your ability to remain in the moment. Gossiping about a co-worker while walking across one of Iceland’s many fields of lava rocks or listening to a friend vent about her boy problems while wading through a volcanic spring, definitely detracts from the experience and prevents you from fully appreciating your surroundings. Its cobble-stoned streets, bright-coloured storefronts, towering cathedrals and tree-lined parks make it not only with tourists but with student as well. Antigua is one of the cheapest places to study Spanish. For just one or two pounds, students can receive private Spanish lessons from one of Antigua’s Spanish language schools. If improving your Spanish skills is your goal, then you have to fully immerse yourself in the language. Because many of the waiters and tour guides speak English, it’ll be hard enough to find opportunities to practice your Spanish as it is. Having an English-speaking travel buddy around all the time will make it all the more difficult. The locals are eager to help foreigners and aren’t too proud or shy to attempt some English, should Korean prove too difficult to wrap your head around. In an ethically and culturally homogenous society like South Korea, a group of foreign tourists can seem intimidating and unapproachable. 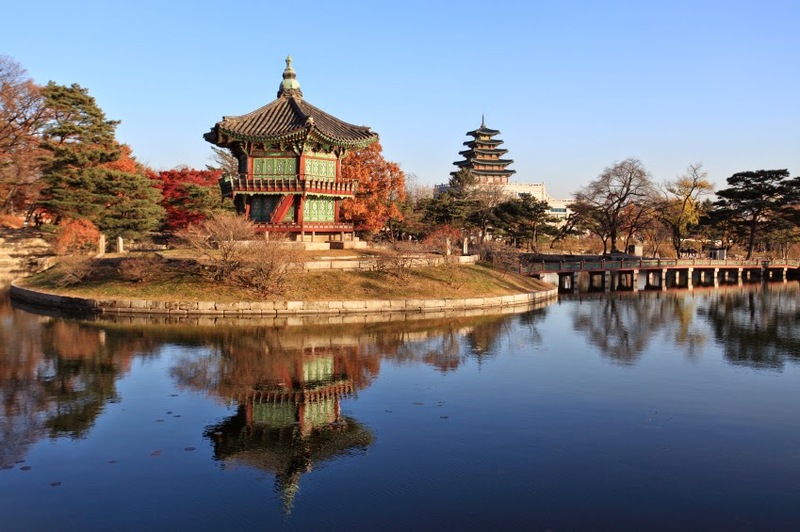 Thus, if interaction with the locals is your goal and if you want to have a shot at gaining an insight into Korean culture, travelling alone is the way to go. You can couch-surf or stay with a Korean family through a homestay program, which is a lot easier to arrange when you’re alone and not part of a group. With over 400 castles in The Republic of Ireland alone and a dozen art and history museums in its capital, Dublin, Ireland is soaked in history. You can spend days wandering through castle corridors or the mammoth 135-year-old National Museum of Ireland. 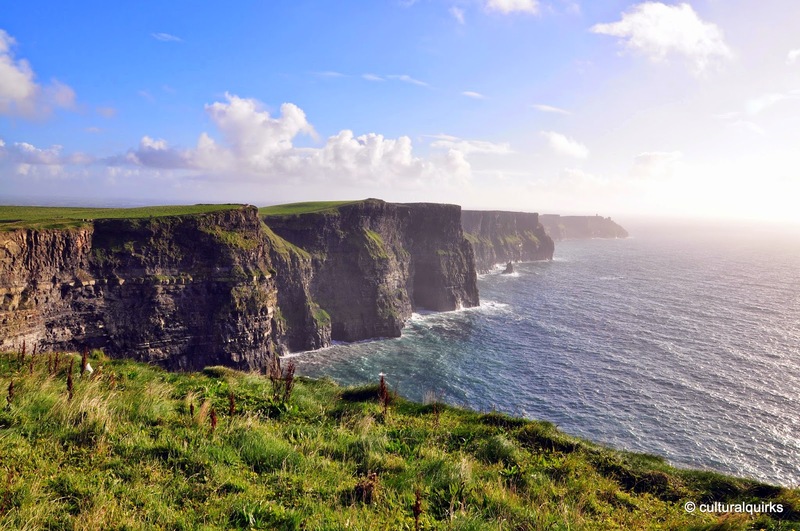 The Irish are a friendly, hospitable bunch and very approachable. Plus museums are primarily a solitary experience they’re easiest to enjoy alone, when you’re not pressured to rush, and can take as little or as much time as you’d like. 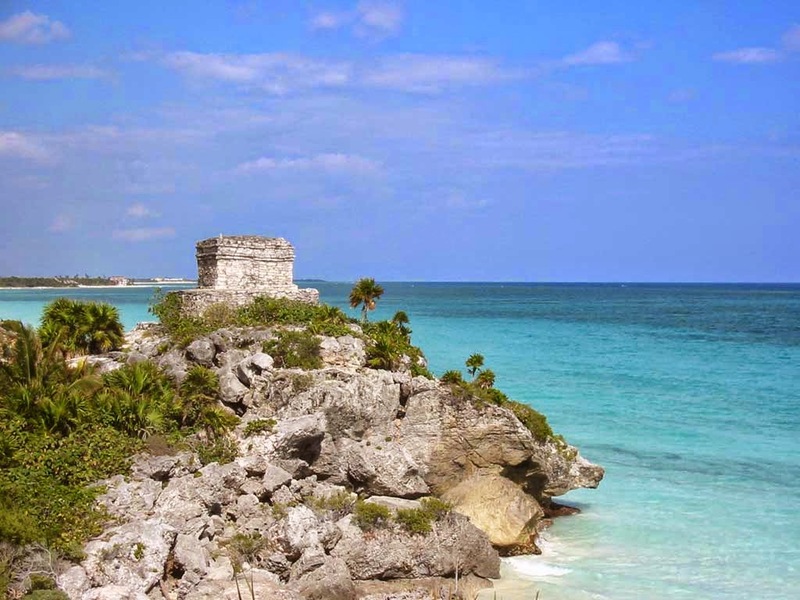 In recent years, Tulum has earned a reputation as an idyllic location for yoga and meditation retreats. The eco-friendly cabana hotels bunched along the Caribbean Sea have no televisions and the electricity is generated from windmills. Few other activities offer a bigger opportunity for self-reflection that solo travel. And a few quiet days spent journaling or meditating on a white sand beach can be a nice way to give yourself some space to de-stress and gather your thoughts. We hope this guide has made picking your solo trip a little easier. For more information and advice on your holiday, drop us an e-mail on: info@discountinsurance.co.uk. Once you have booked your holiday - be sure to contact Discount Insurance regarding a competitive quote on your travel insurance.